Following the huge interest in the reworked patterns we featured during our centenary year we decided to revisit our archives to inspire the designs for the extra 16-page special booklet of vintage knitting patterns and crochet ideas in this week’s issue. The planning and production – of this special pull-out booklet was great fun and we thought you’d enjoy in knowing how this great collection of knitted and crochet patterns was created and so share a glimpse of behind the scenes in putting it all together with you. 1. In producing any magazine, it all happens weeks before it’s published and appears on the newsagent’s stands. 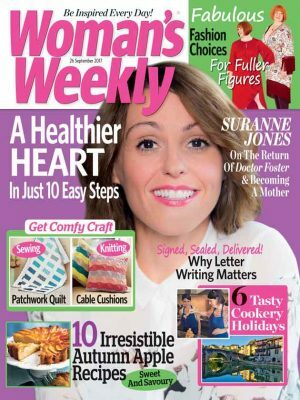 So in January we visited the Woman’s Weekly archive library to choose a selection of patterns from the 40’s and 50’s issues that we thought readers would like to make for themselves today. 2. All of the designs selected were considered and we paired all the options down with the help of WW Editor, Diane Kenwood, bearing in mind how many designs we could offer in the pages allocated for the pull-out. The chosen patterns were then re worked using a selection of new yarns and fresh modern shades to give them an up to date, brand new look. 3. Whilst all the designs were being knitted and crocheted we planned the shoot. 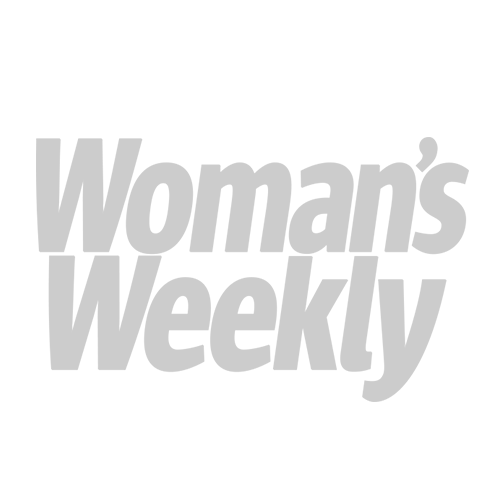 That is where, when and how we’d style and photograph all the designs to be featured on the pages. 4. As soon as all the projects arrived into the WW offices Technical Editors, Tina and Marva got on with checking the new and re worked patterns, whilst Design Editor, Kandy did the shoot – these pics here show behind the scenes on the day. 5. Finally, at the beginning of April, it all went through to the Art and Subs departments and Art Editor, Fiona pulled it all together, designing the pages to give it an authentic vintage appearance that you see in the published issue, on sale now. 6. The end result; the front page picture of the Vintage Pattern Collection 16 page pull-out featured in this week’s magazine.